A PVC case to help hold and organise your everyday accessories. 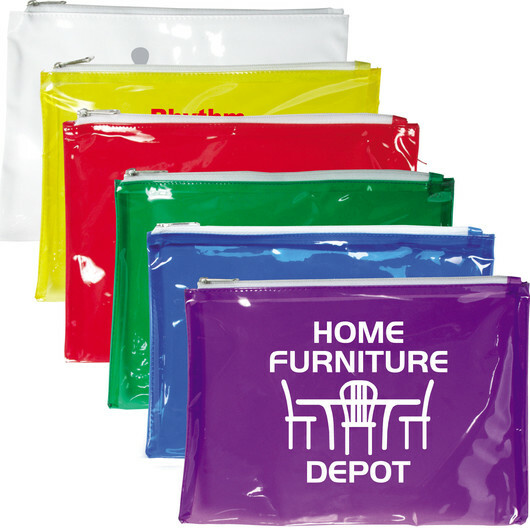 Great way to organize your pens, pencils, and any other classroom needs. 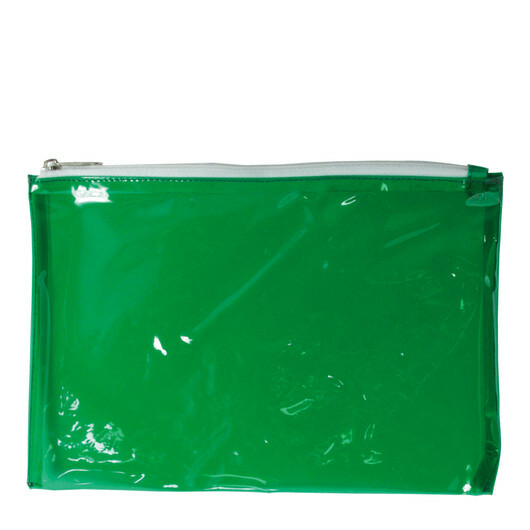 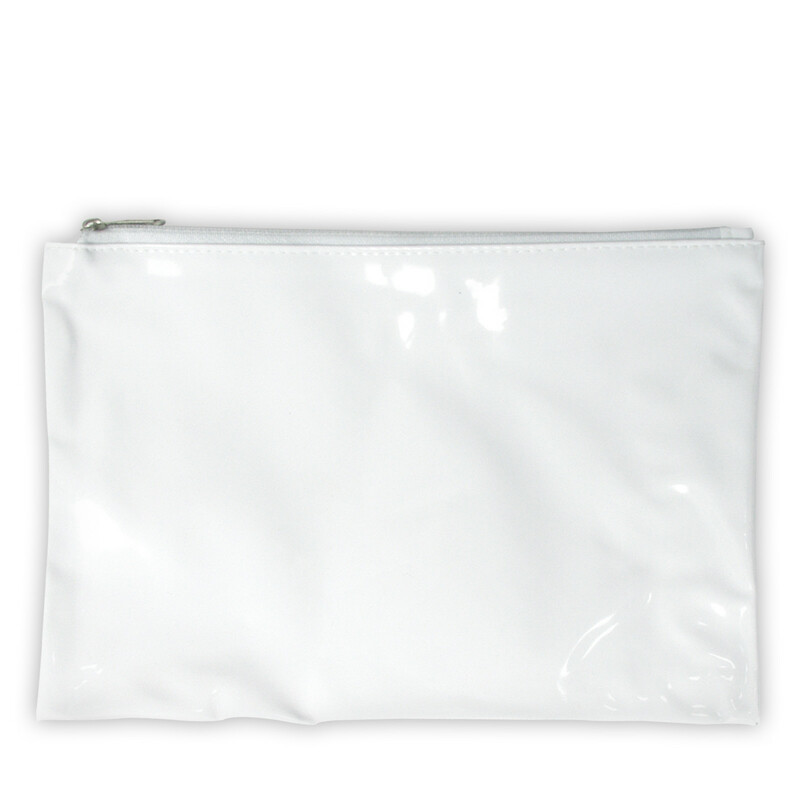 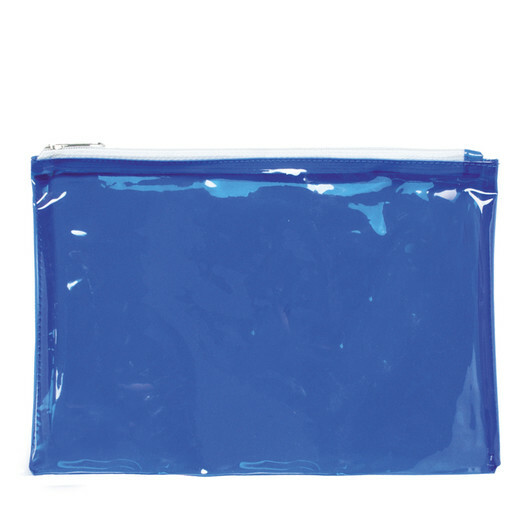 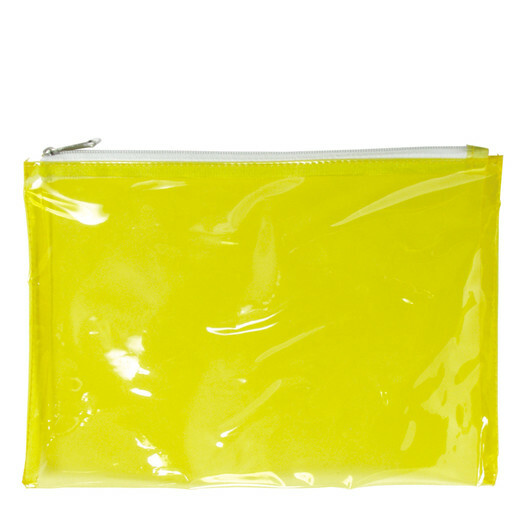 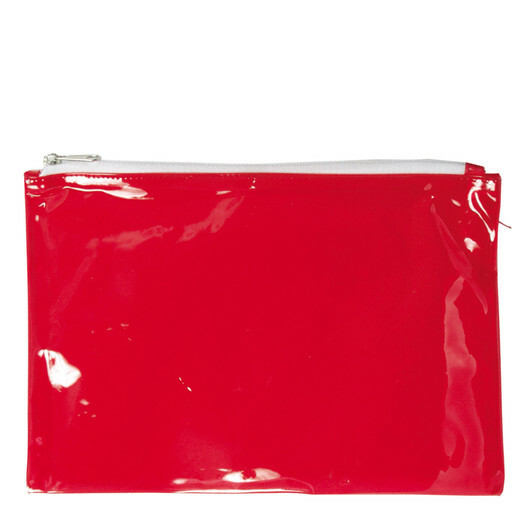 This PVC case with white zip closure can be used to hold stationery, kids items, cosmetics, first aid items, medications, sample collections, labels, coupons and computer cables. 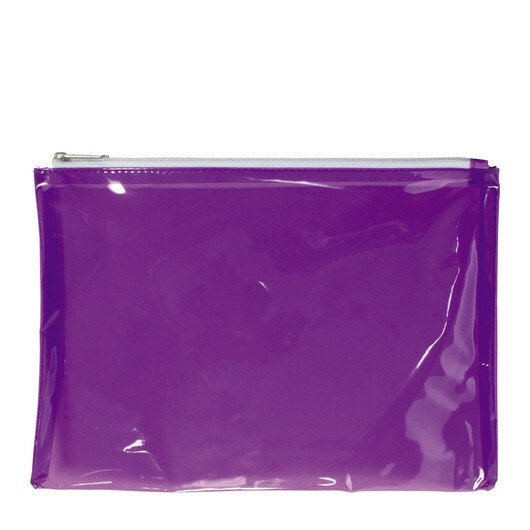 Available in great range of transparent colours and solid white.